"Mill in the long valley"
Strathmill Distillery is not open to the public. I visited during the Spirit of Speyside Festival 2013. 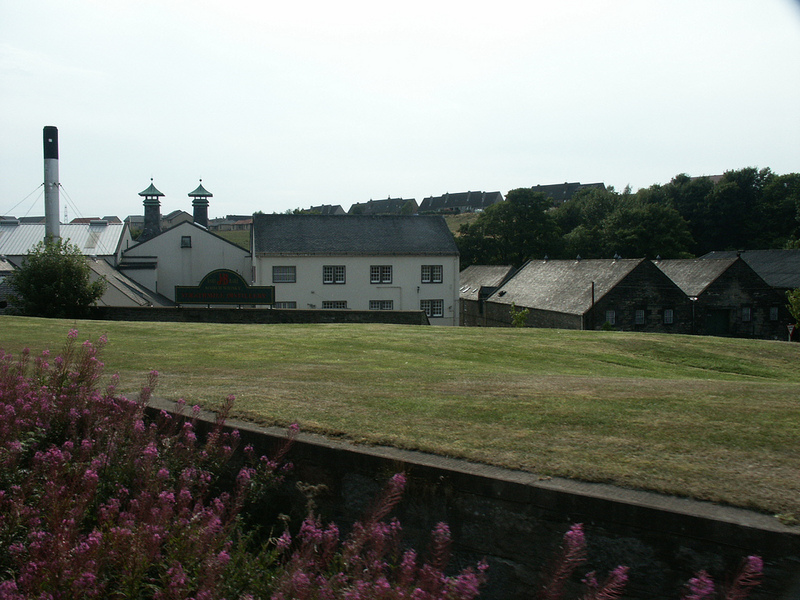 Strathmill was originally a flour mill, there was some illicit distillation on the site from 1825, but distilling had ceased by 1837 when the site was in operation as a mill again. 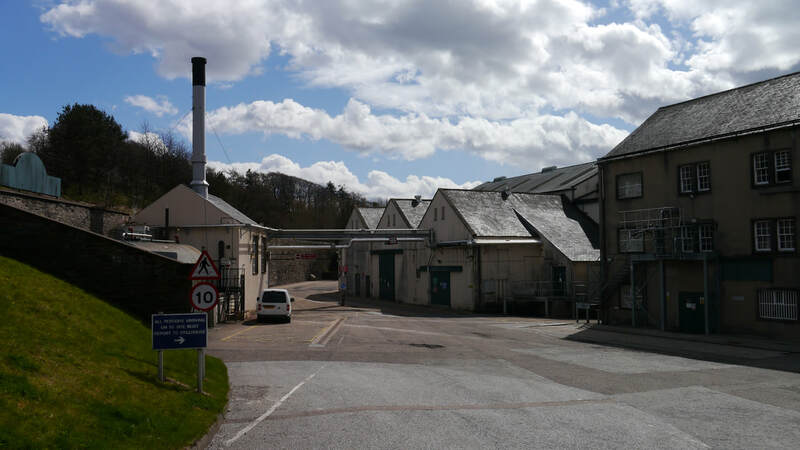 In 1891 it was once again converted into a distillery, initially called Glenisla, renamed Strathmill when bought by Gilbey's the Gin company - many mergers and takeovers later they are part of Diageo. Spirit is not filled into casks at Strathmill - it's tankered to Auchroisk, though some is brought back to mature at Strathmill. The nearest station: Keith (KEH) (1 mile) Live Train Times. 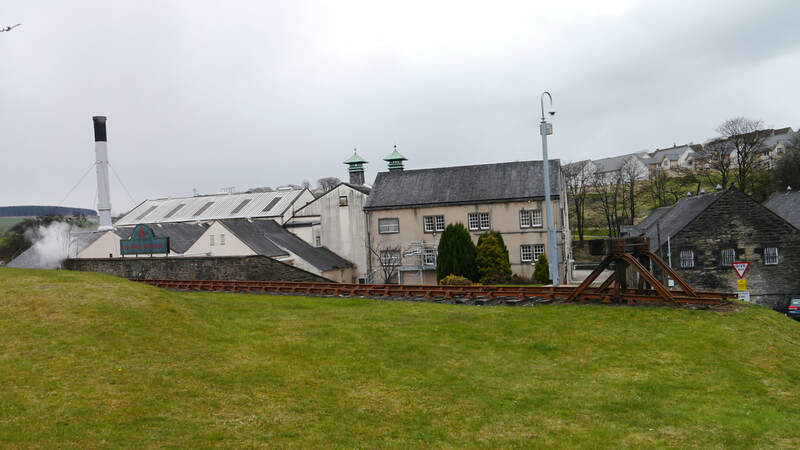 Actually the nearest station is Keith Town - the Keith end of the preserved Keith & Dufftown Railway. 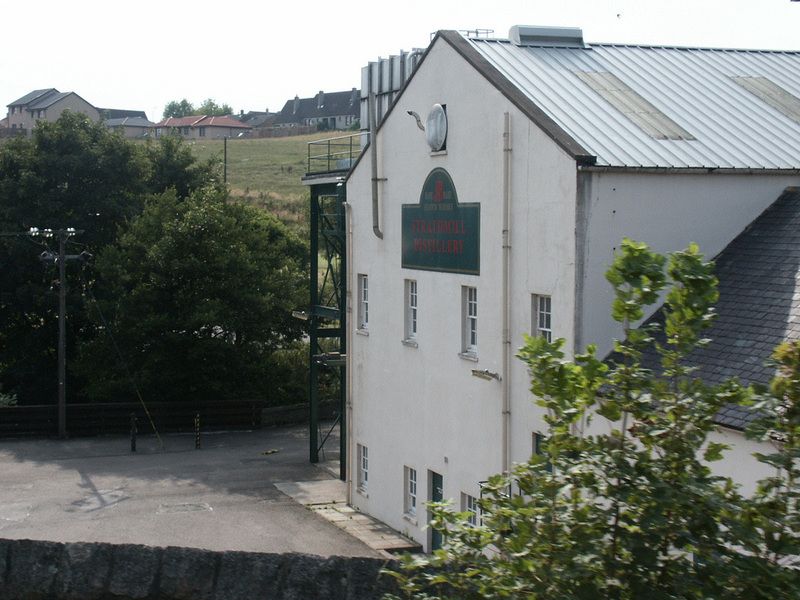 Strathmill Distillery is off the A96 along an un-named road by the bridge over the River Isla. 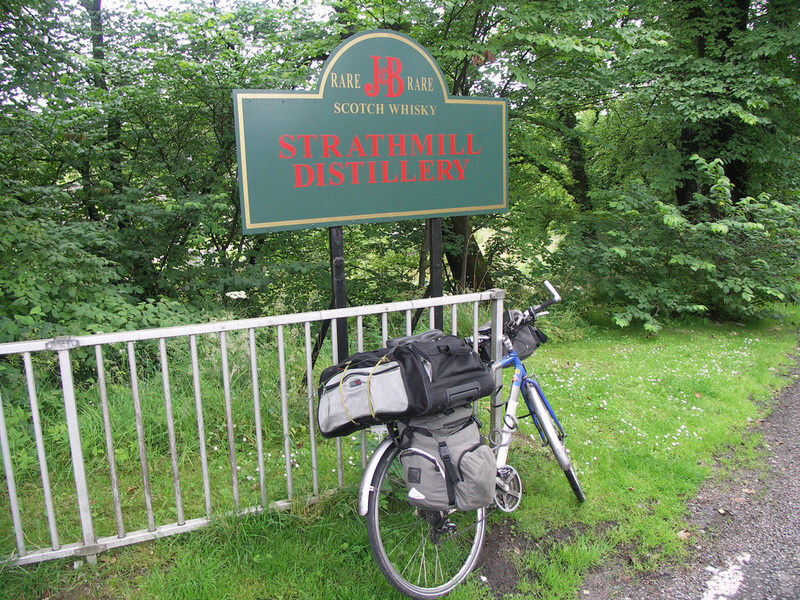 There's a sign for the Distillery at the end of the road - Strathmill itself is about 600 yards down this road, back across the river sandwiched between it and the railway. 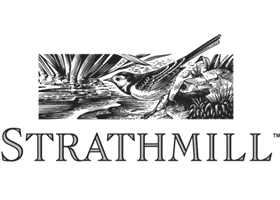 Strathmill is bottled at 12yo (43%) for Diageo's Flora and Fauna range, and has also been released in 2014 as a Diageo Special Release - 25yo (52.4%). 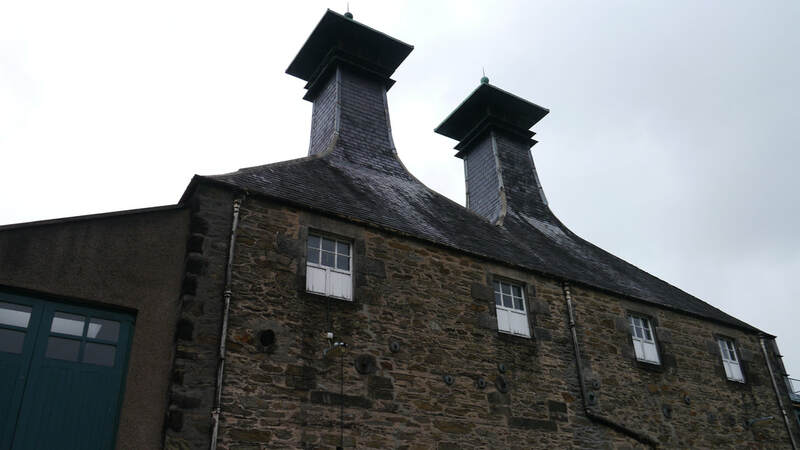 There are a few Independent bottlings but, as the distillery sign suggests, most of the production is for J&B. Photos on this page were taken by me. Click on photo to enlarge. 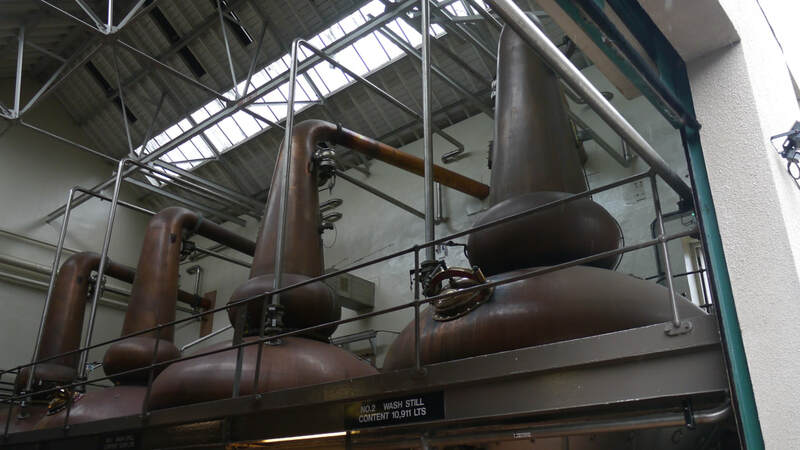 Full size versions of all my photos of Strathmill Distillery are available on Flickr.